View high resolution version of the Carl Zeiss Jenna Logo Specification Sheet on Flickr. After spending some time recreating the Vintage VW Logo Specification sheet I got all hot and horny for these classic logo specifications, but finding more has proved to be fruitless until now. After glancing through one of my logo books for reference and inspiration a whole page image of the Vintage Carl Zeiss Jenna logo specification sheet stared back at me. Clearly only one thing I could do at this point. By the way the book in question is Marks of Excellence by Per Mollerup—as a side note I would highly recommend getting this book for your logo design book collection—and the Carl Zeiss Jenna image can be found on page 180. I initially took a quick photo with my iPhone and did a Google image search to see if the image was referenced anywhere online, but nothing at all showed up. 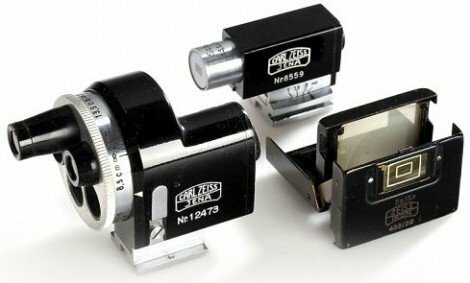 I also did some searches for “Carl Zeiss Jenna logo specification”, “Carl Zeiss Jenna logos” etc which didn’t result in anything appropriate for this little project. During the search I did manage to find this nice Carl Zeiss Jenna logo history sheet, below,which shows how the logo has changed very little over the years with the notable change in name to Zeiss Ikon, and is now just called Zeiss. After trying to locate an online source for the Carl Zeiss Jenna logo, and not having any luck, the only other option was to photograph the page from the book which is what you see above. There was some tight cropping done on the book version which meant some of the imagery like the logo and table information were cut off so I did take a small liberty to recreate these lost little bits on all 4 sides. The next step, when I have some time, is to recreate this sheet just as I did with the Vintage VW Logo Specification sheet. I can see this taking considerably longer due to the handwritten nature of the text and other hand drawn details, but this will be a nice little project to further the digital life of this bit of brand history before it all gets lost in the ether. 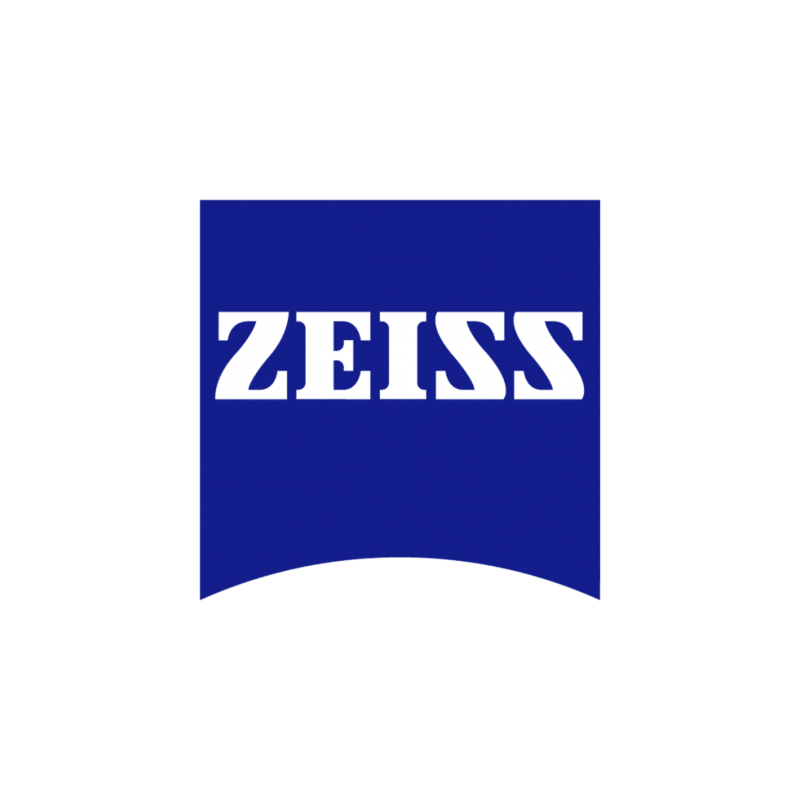 If anyone can provide further details on who originally designed the Carl Zeiss Jenna logo then I would be very grateful. I have done some cursory searches on Google and Wikipedia, but nothing is obviously popping up. Would be great to be able to assign proper designer credits to this.